This Monday we were joined by Tom Knowland, Noel Moules and Councillor Judith Blake for our Leeds Faith Leaders Climate event. Dr. Tom Knowland is Head of Sustainable Energy & Climate Change for Leeds City Council. Tom spoke about where we are as a city in terms of climate change as well as the work of the Council and Leeds Climate Commission. You can download the powerpoint for Tom’s section of the talk here. Noel Moules is a thinker, teacher, author and activist for peace, justice and deep ecology. Noel spoke to us about spiritual activism as it relates to the environment. Councillor Judith Blake is the leader of Leeds City Council and spoke about Leeds and encouraged us to ‘be disruptive’. 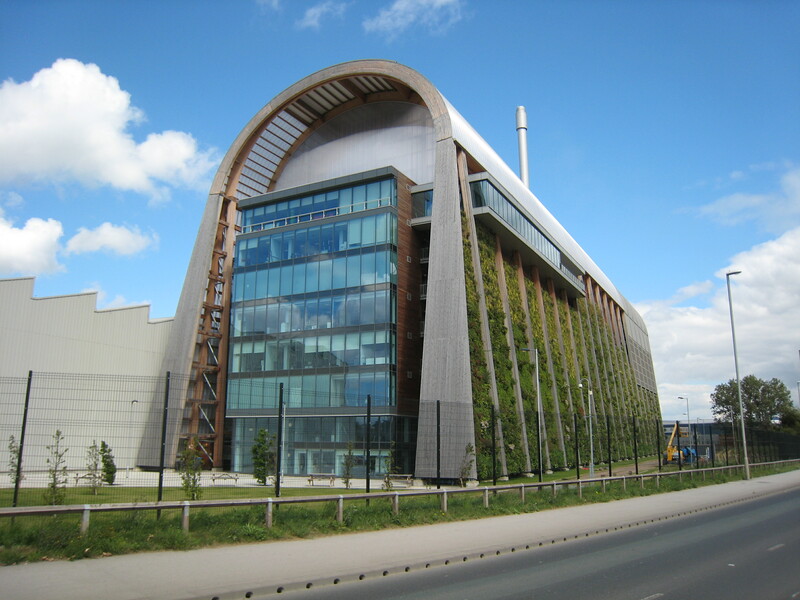 Header image is Leeds Recycling and Energy Recovery Facility by Chemical Engineer used under Creative Commons license.